Unable to start program ‘[http]://localhost:59676/’. An operation is not legal in the current state. It was a bit of a head scratcher, so I decided to restart the debug session and see if the problem resolved itself. This didn’t help and I saw the same error again. Operation Not Legal in the Current State? This got me thinking…. if it is a feature, it must be able to be switched off. Sure enough, the error message was gone. While I agree that this isn’t a fix, but more of a workaround… there is an investigation into the issue at the moment. Have a look at Chrome debugging crashes VS with “An operation is not legal in the current state.” on the Developer Community Forum. Client-side debugging of web applications in Chrome is really a very nice feature and something I will definitely use. 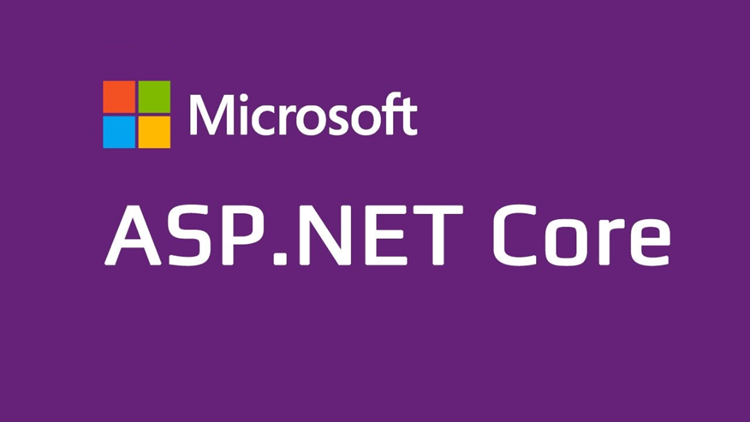 For now however, it seems that for my ASP.NET Core application I will have to wait a bit longer.